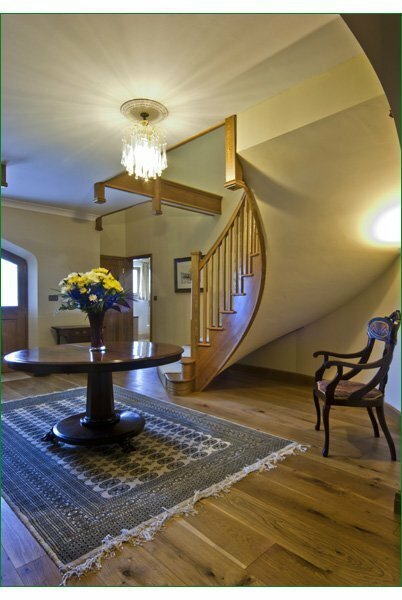 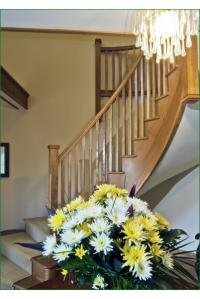 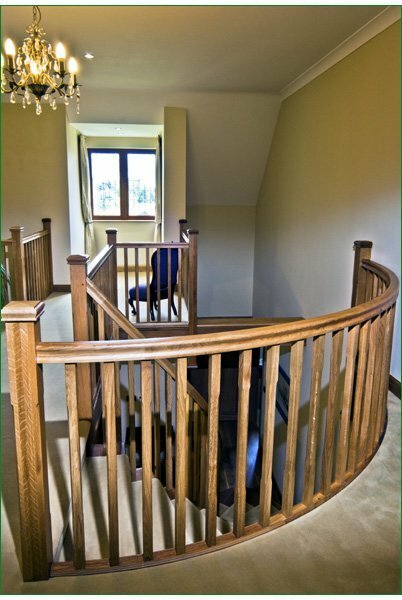 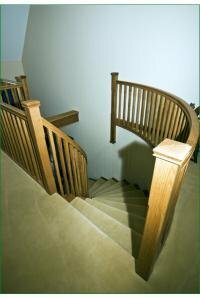 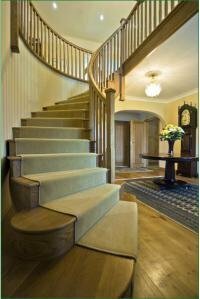 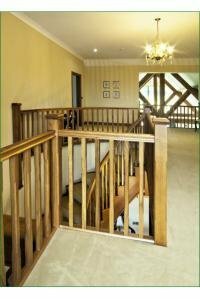 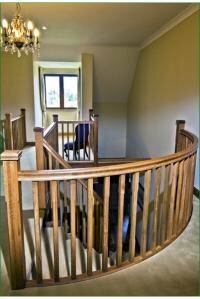 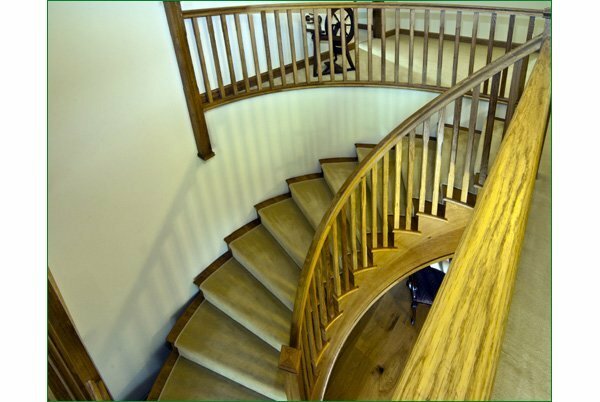 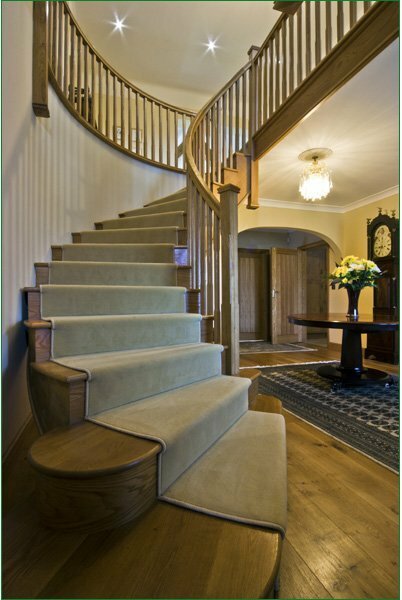 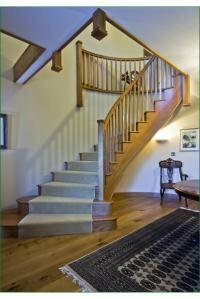 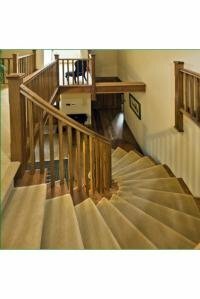 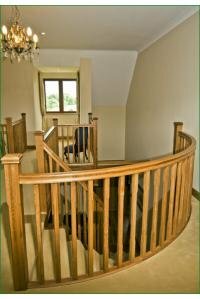 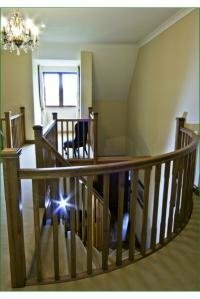 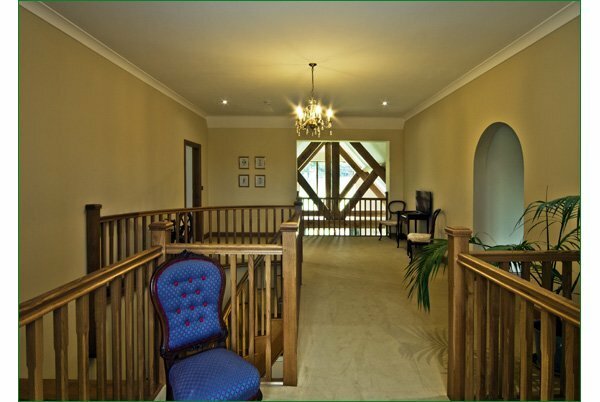 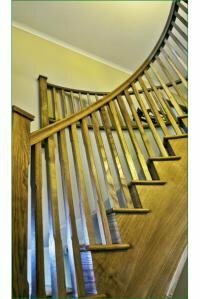 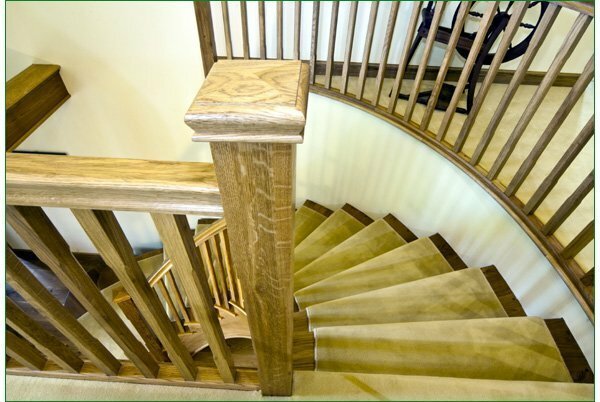 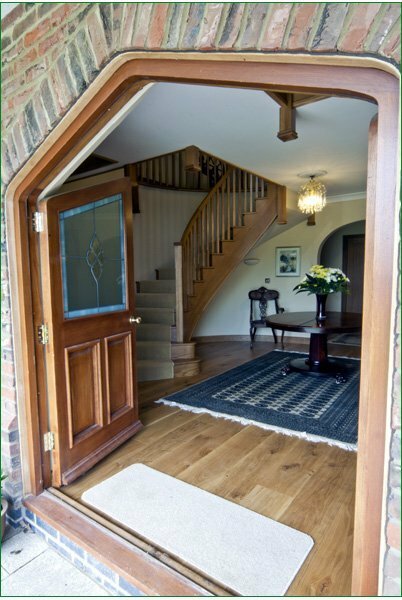 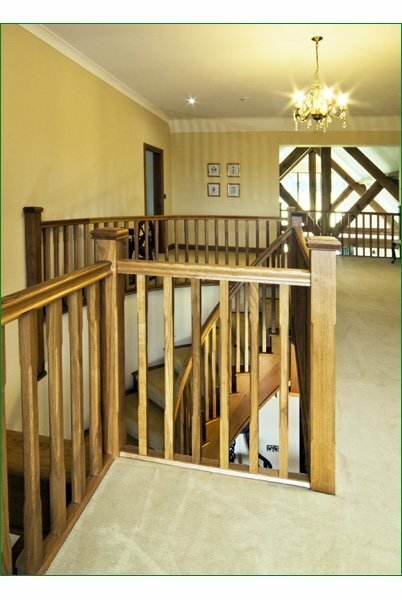 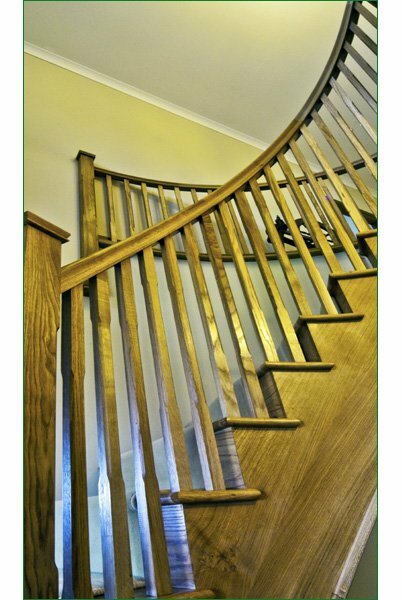 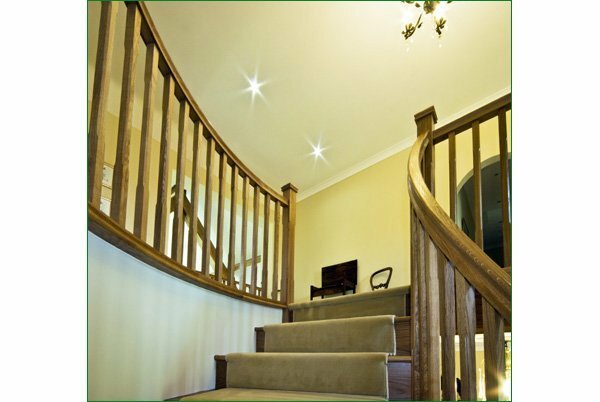 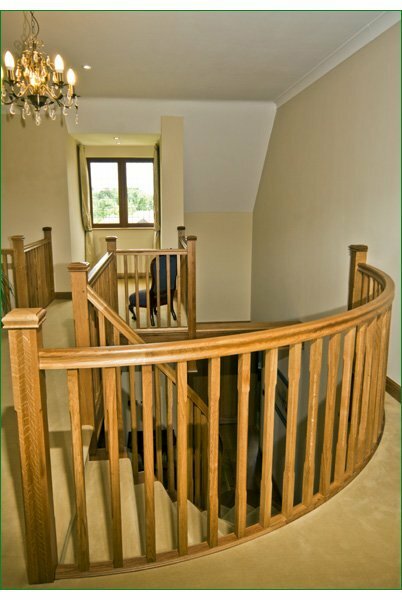 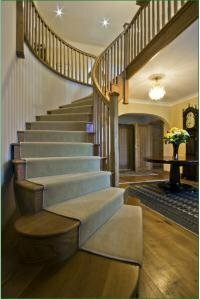 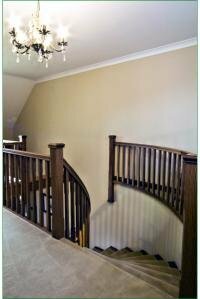 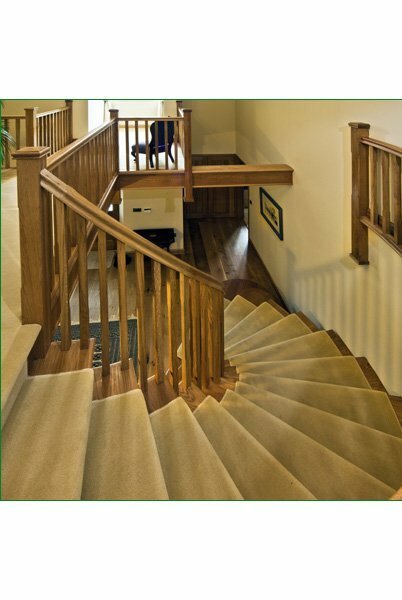 An American white oak curved staircase designed to be the centrepiece of a beautiful home. 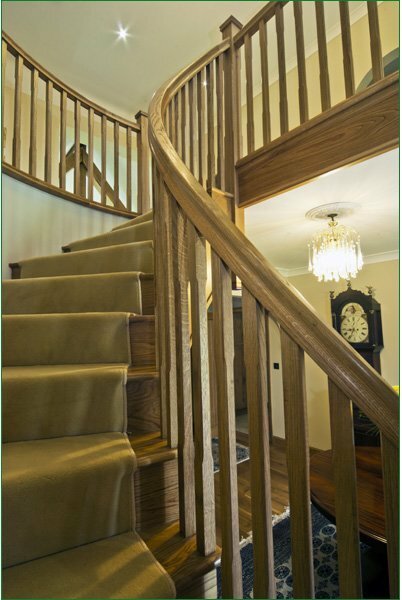 With a cut-string manufacture and stop-chamfered balustrade, these stairs are a mix of traditional and modern, giving a striking focal point to the entrance area. 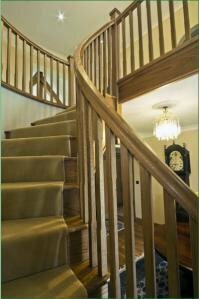 We are delighted with the staircase now it has been installed. 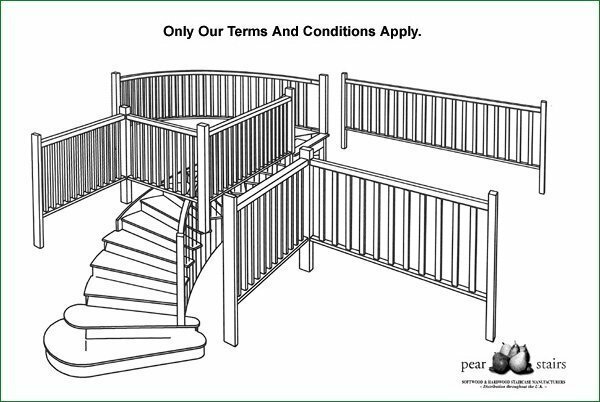 We have received many complimentary remarks from our friends. 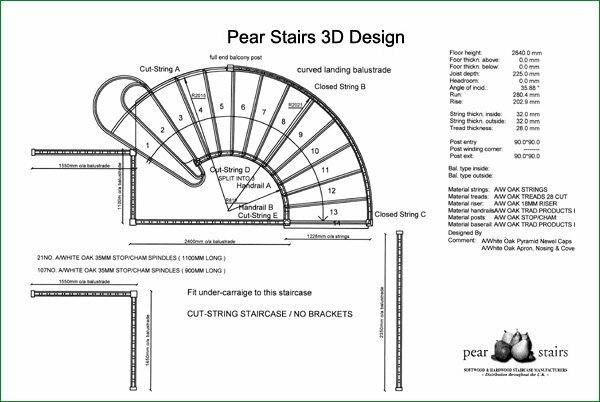 All the staff at Pear Stairs have been great to work with, from the initial design stage through to the installation, demonstrating a total commitment to customer care, making the entire process a pleasure. 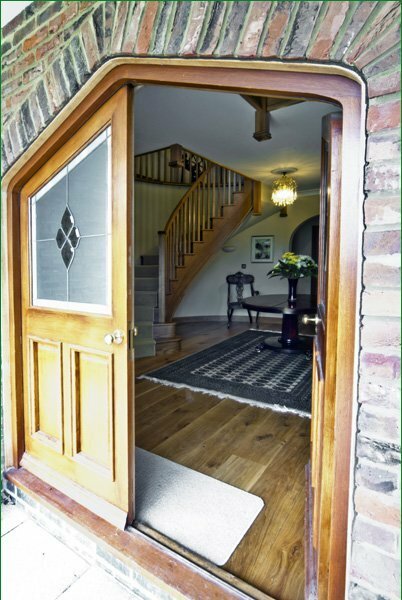 The workmanship of the finished product is of an extremely high standard, we would not hesitate in recommending them to others. 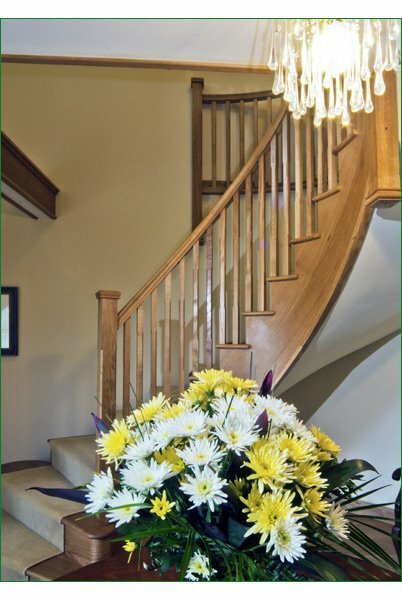 Our thanks to them all!